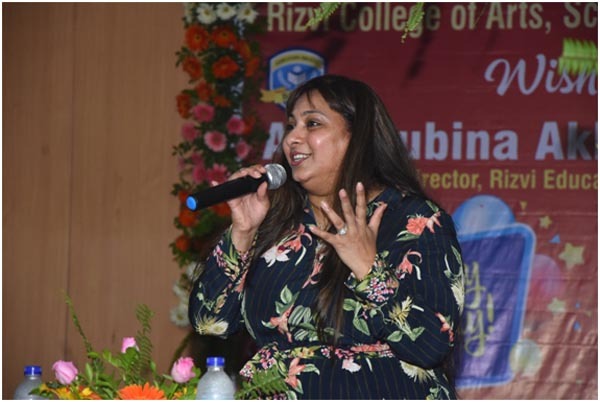 Principals and Staff of Rizvi college of Education and Rizvi College of Arts, Science and Commerce celebrated the birthday of their Director Advocate (Mrs.) Rubina A.H. Rizvi on 16th July 2018 at the college premises. 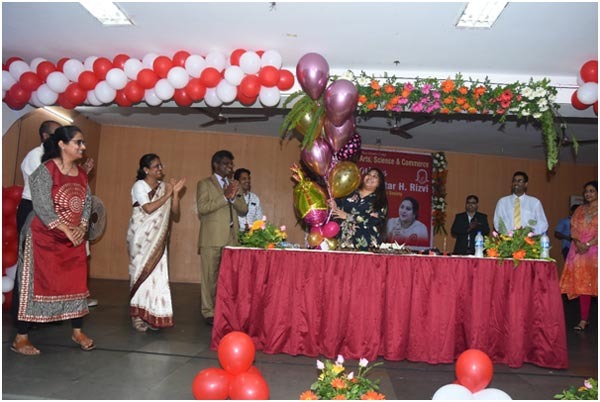 Principals of all the institutions of Rizvi group gathered to greet and wish madam. 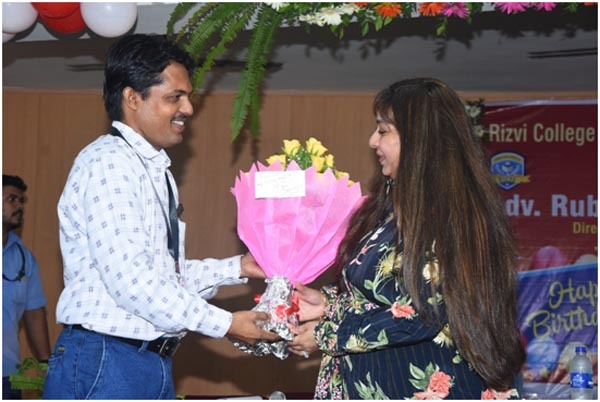 It was grand celebration where equal enthusiasm was shown by the students, staff and administrators of the college. 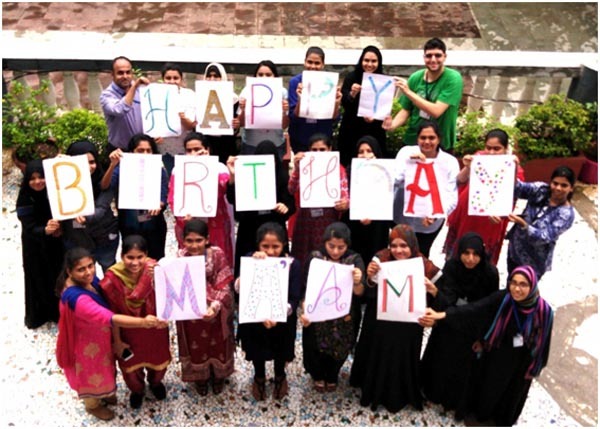 On behalf of Rizvi College of Education, We wish you a very happy birthday maam! 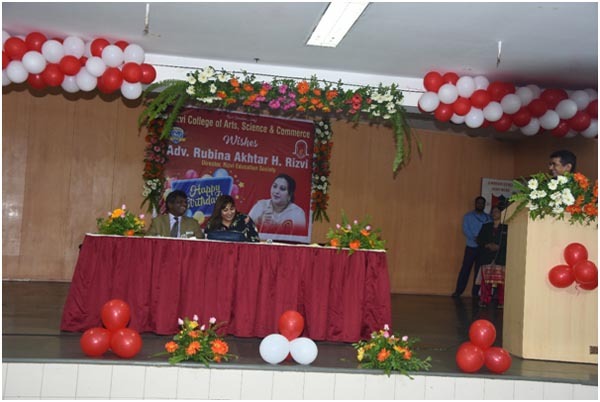 Below are a few glimpses of the event! 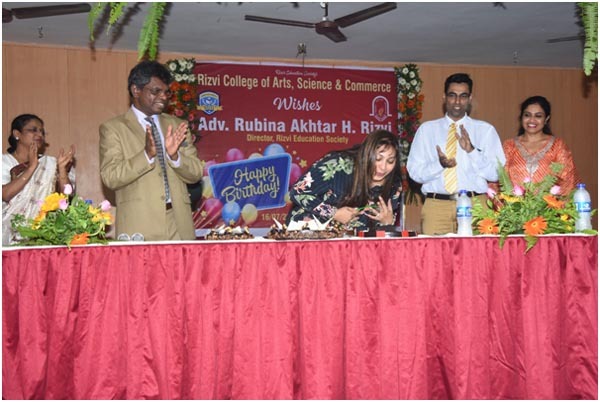 Director madam cutting one of the many birthday cakes.